New Bionic Swiss bearings from Atom Wheels! 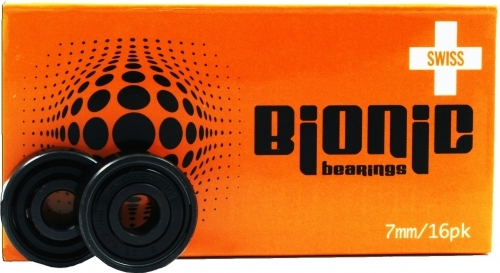 Requiring no break-in period. 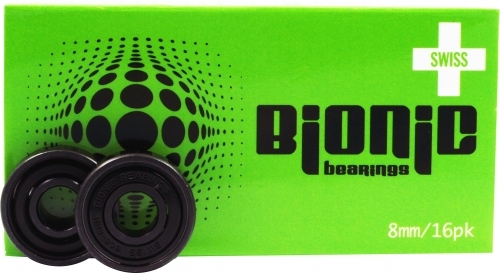 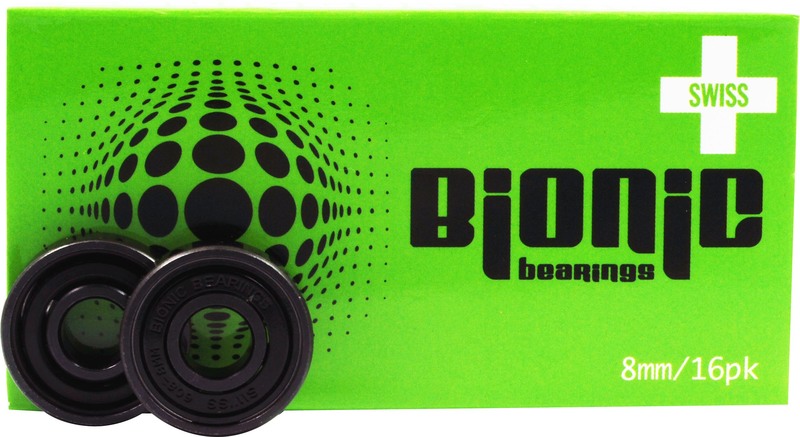 Titanium ball bearings, Delrin cage 20% glass reinforced with extra deep grooves for increased longevity and low maintenance.